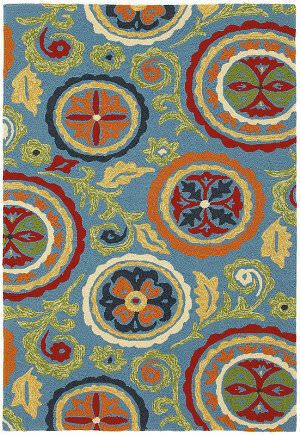 The Villa Collection from Novogratz by Momeni features The Novogratz trademark bold colors coupled with abstract takes on traditional patterns and geometrics. 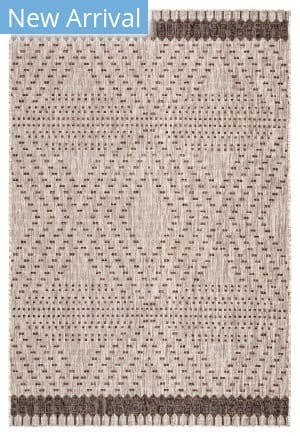 This versatile collection is power loomed of polypropylene to create rugs that feature detailed patterns, comfortable surfaces and weather resistance. 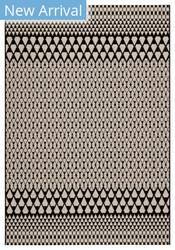 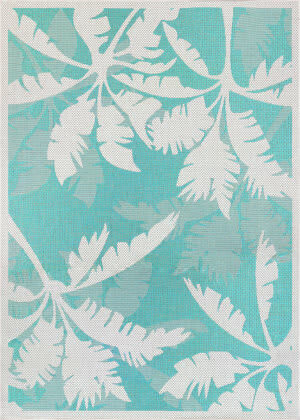 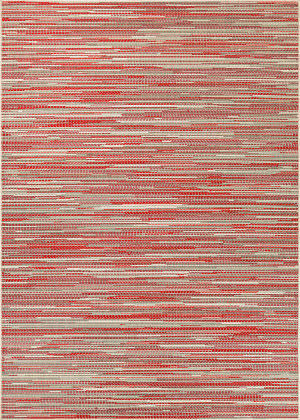 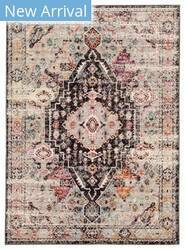 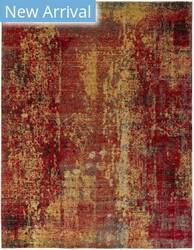 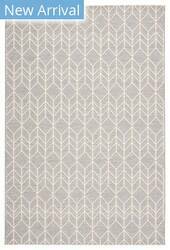 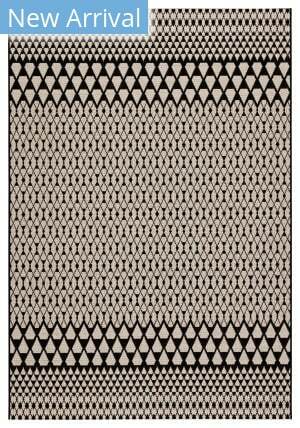 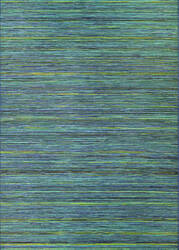 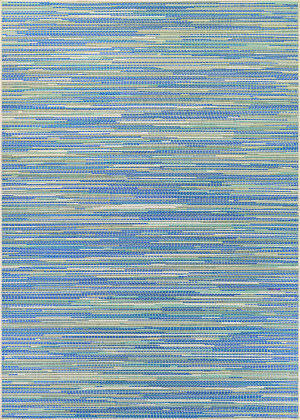 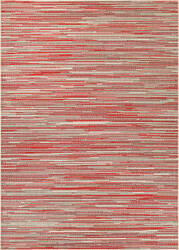 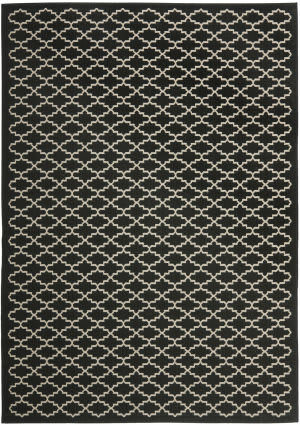 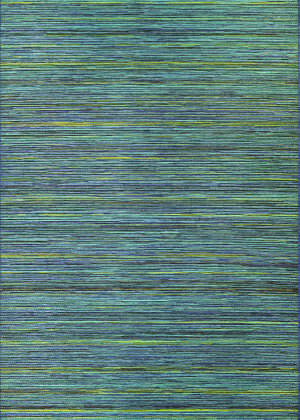 Power-loomed of 100% polypropylene and designed for use indoors or outdoors, this group of modern abstract rug designs adds artistic color and pattern to any living space. 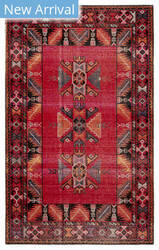 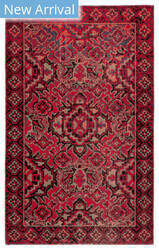 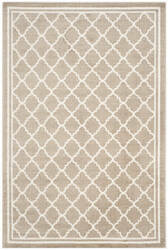 And, since they re made for indoor/outdoor use, they re as easy to clean as they are to live with. 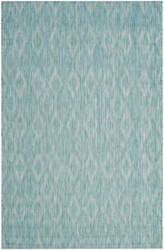 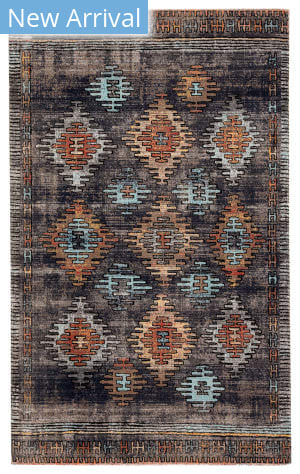 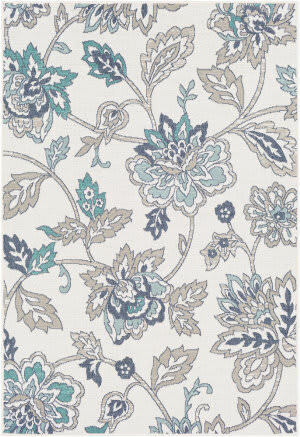 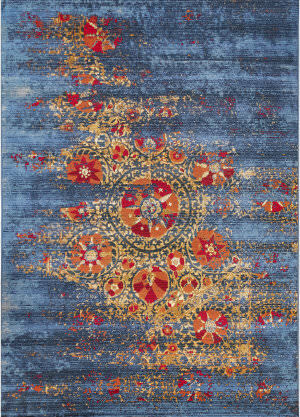 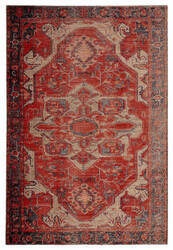 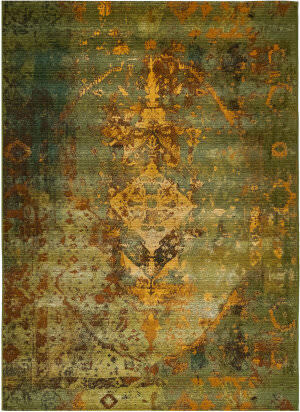 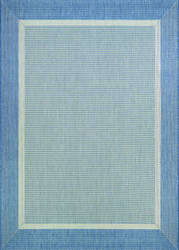 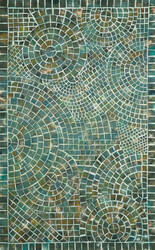 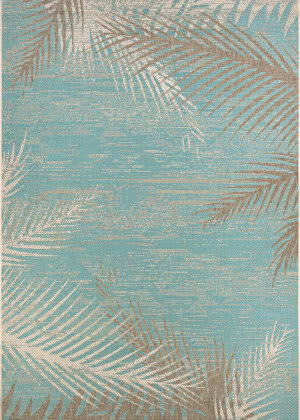 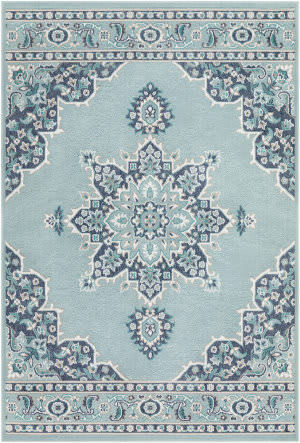 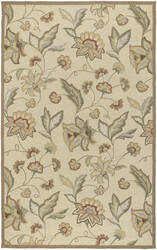 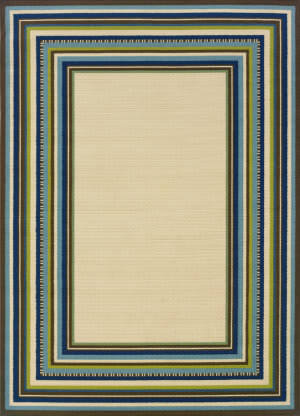 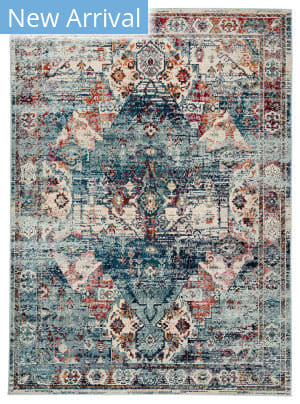 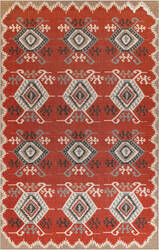 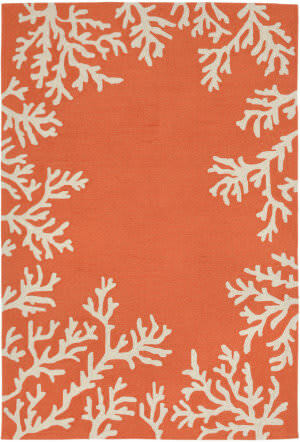 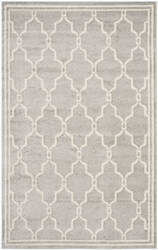 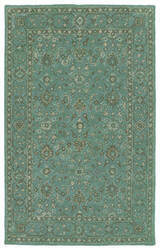 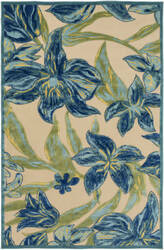 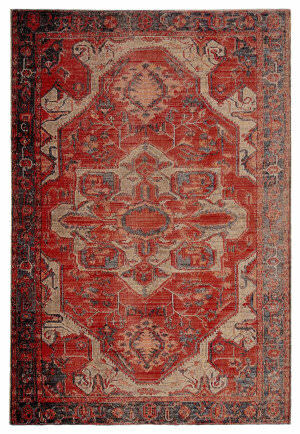 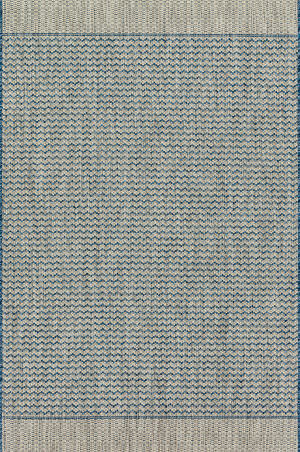 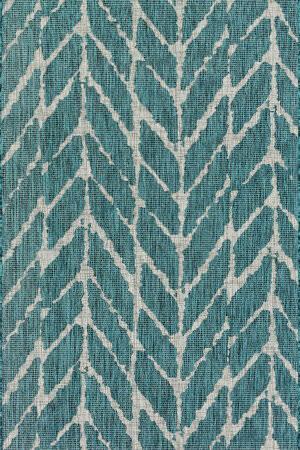 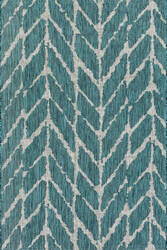 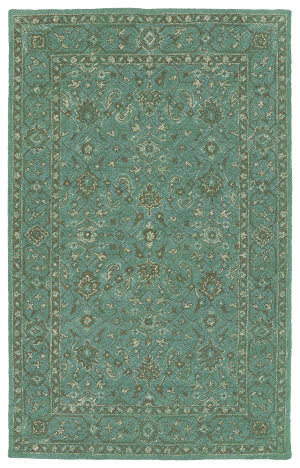 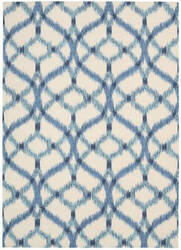 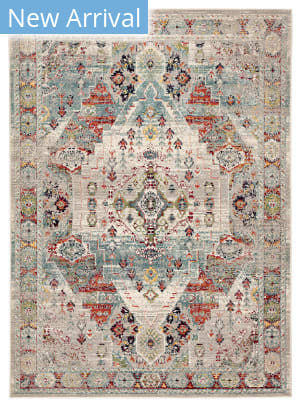 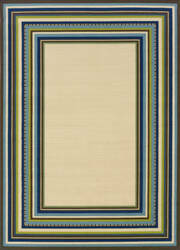 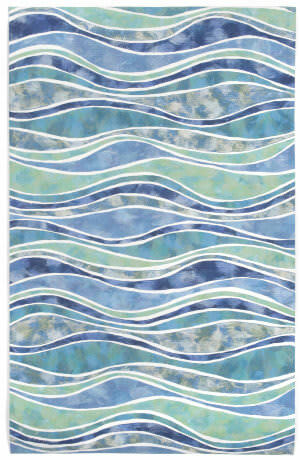 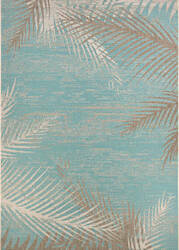 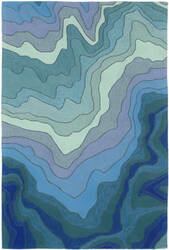 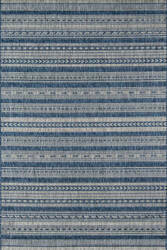 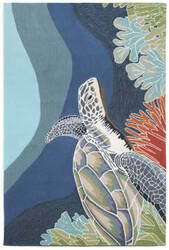 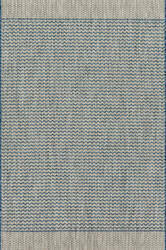 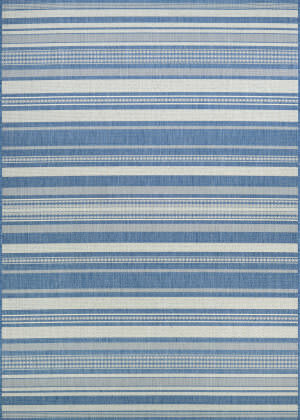 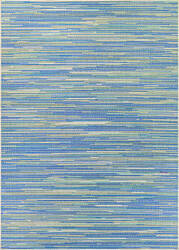 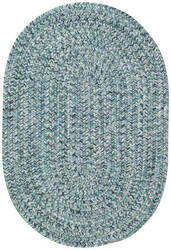 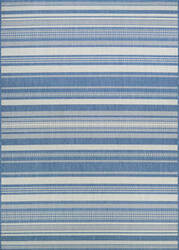 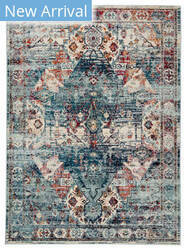 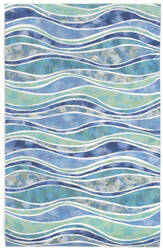 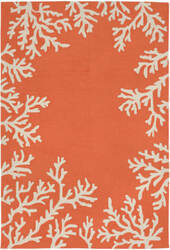 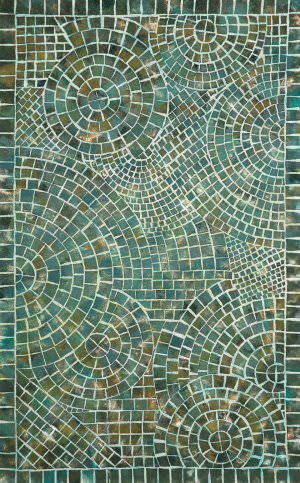 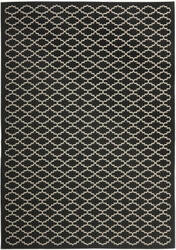 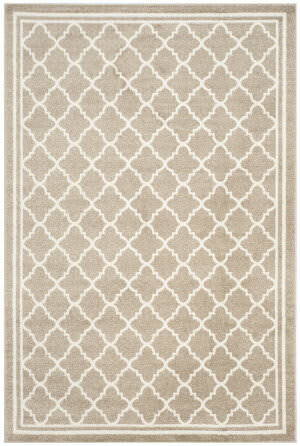 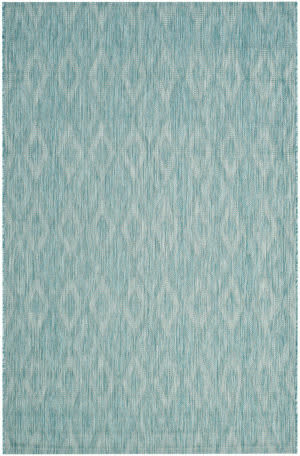 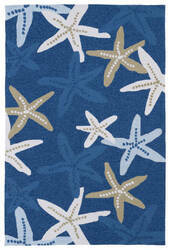 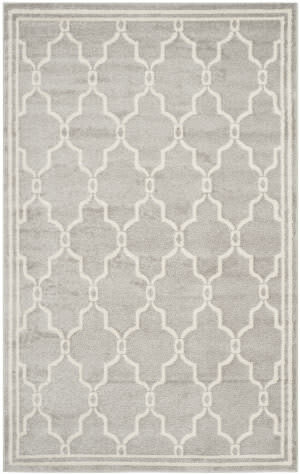 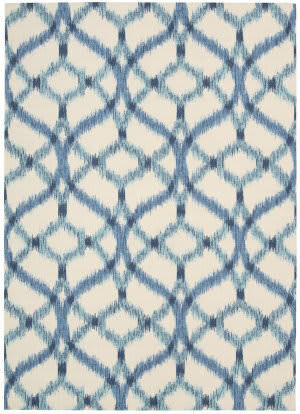 The denim blue color of this medallion-patterned rug adds a nautical vibe to any environment. 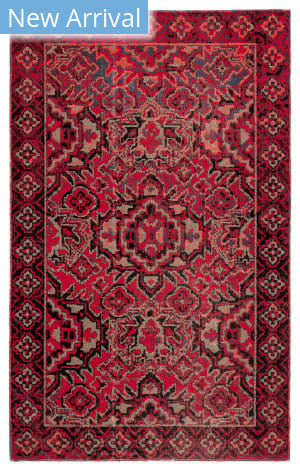 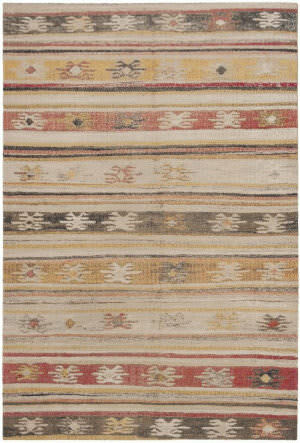 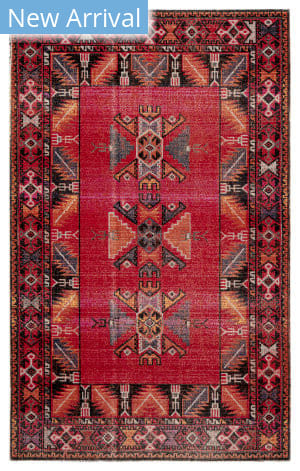 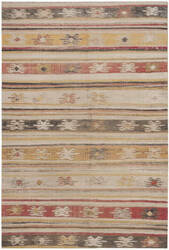 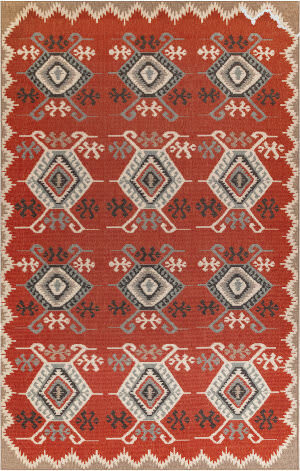 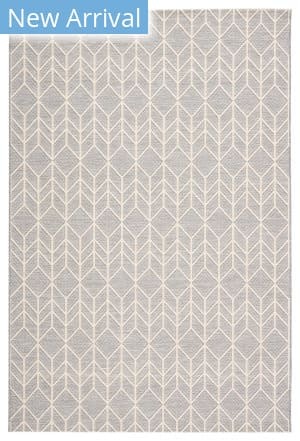 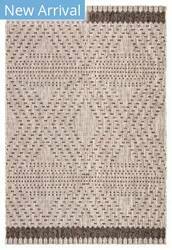 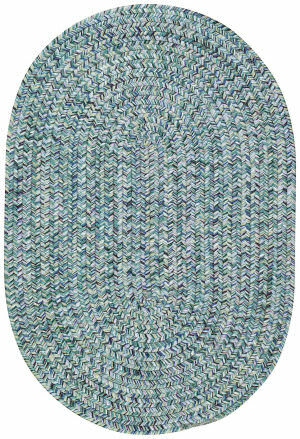 Bonus: Hand-hooked with sturdy polypropylene yarns, the rug can be hosed off to clean and won't fade in the bright summer sun. 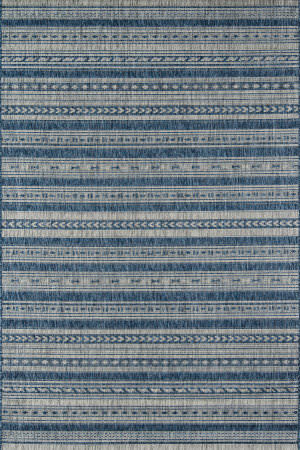 Reversible and durable, Capel braids are a hallmark of American tradition. Artistic sketch effect turns Gerbera daisies into a bold, brilliant color statement. 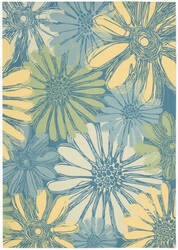 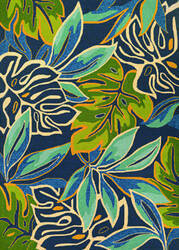 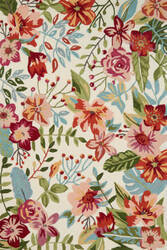 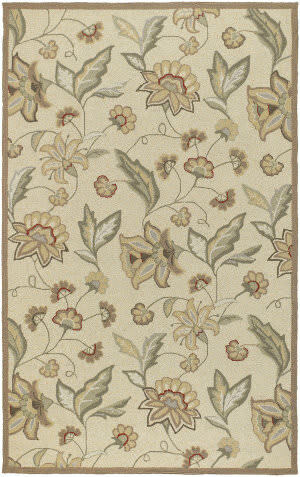 Golden yellow, azure, lime and cream petals cover a deep blue ground with floral beauty. 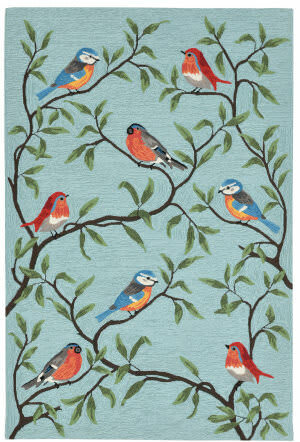 A delightful whimsical design that's at home indoors or out.